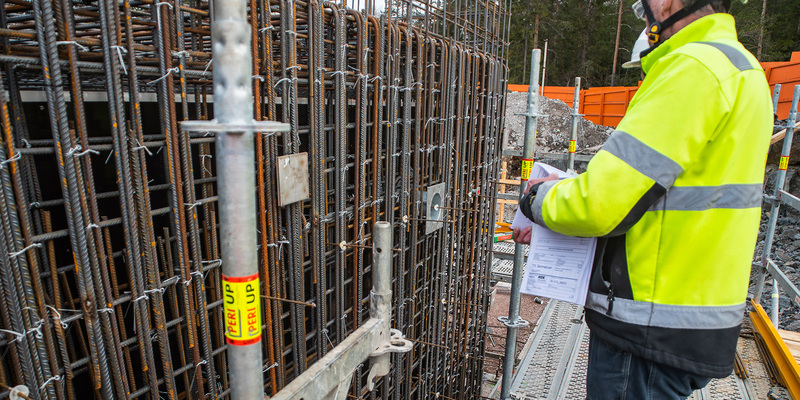 The Sammalvuori consortium (Kalliorakennus-Yhtiöt Oy, EM Pekkinen Oy, Konevuori Oy and Aro-Systems Oy) will realise the contract for the excavation and construction of the Sammalvuori metro depot. Excavation and construction work started in 2016 and will be completed in 2020. 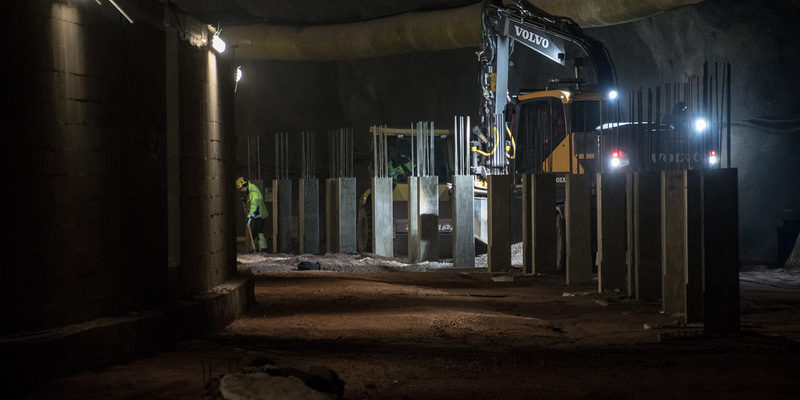 Two underground halls are being constructed at the Sammalvuori depot: one for the night-time storage of 20 trains, the other for maintenance facilities. 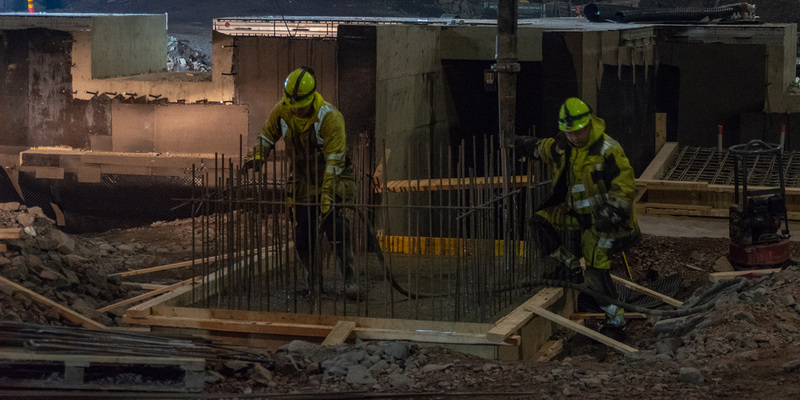 The maintenance hall is approximately 300 metres in length and wide enough to accommodate three trains and the required service space between them, for a total of 25 metres. Technical facilities are also located at the northern end of the maintenance hall. The train storage hall is about 400 metres long and 26 metres wide. 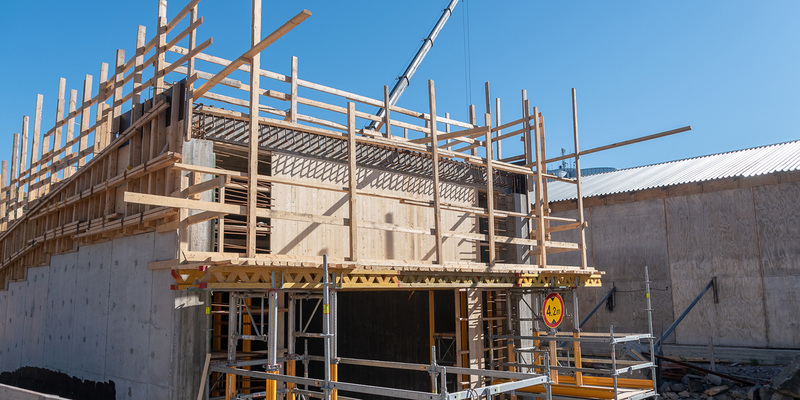 The depot has moved from the excavation phase to the construction phase, and earth moving and framework are being carried out.